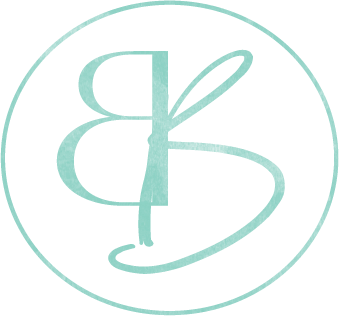 There have been so many recipes that I have created and (or) want to make it seems there aren’t enough days in the week to accomplish all of them! Today’s recipe was one that I have been wanting to make for months, due to never being able to find one quite like it. 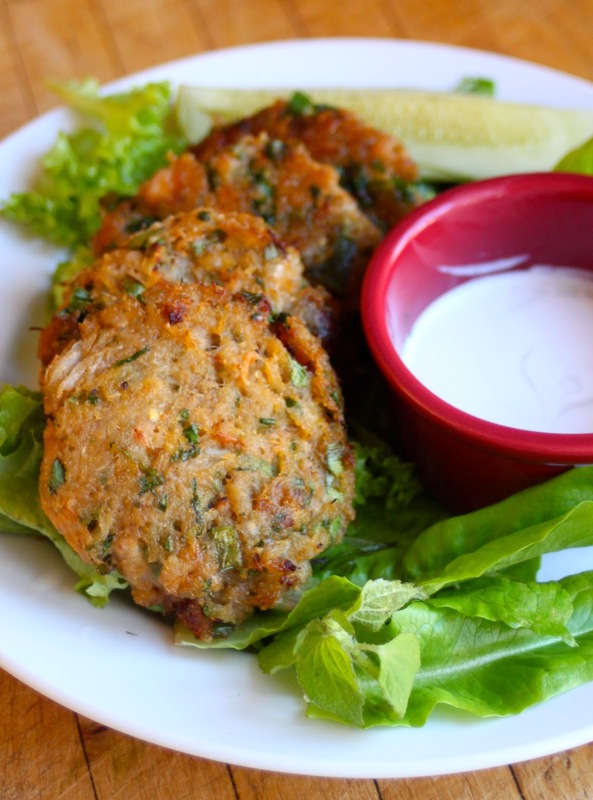 Crab cakes have always reminded me of my childhood, as my families summers are always spent on the Cape in MA. However, the distant memory of this seafood dish was never necessarily a great one, as I always thought they were much to rich and filling. Unlike the usual crab cake filled with extra binders, this recipe utilizes one of my favorite, versatile, and whole-foods; plantains. I am very excited to share this recipe with you because it seems that I, myself, have been looking for an egg-free, flour free crab cake recipe for forever. If you are not a fan of crab, or simply cannot get your hands on it, canned salmon, tuna, or even sardines would definitely work! The key is using the claw meat of the crab, as any canned white meat I have ever had seems to hold more moisture and thus not allow for the cakes to stay together quite as well. For cooking you have two options, either on the stove in a skillet, or simply baked in the oven. Either method results in a fabulous crab cake, so simply do whichever you prefer. Though I baked half of my cakes and fried the other two in duck fat, the instructions below are for the fried method, as it resulted in an extra crunchy exterior texture (which I love). Of course, if you do not follow an Autoimmune Paleo diet, I have been told that my spicy mustard recipe goes great with crab cakes, as well as my mojo sauce. Pictured are crab cakes that I served with a bit of full fat coconut milk for some extra flavor, though this is completely optional, as the cakes are quite flavorful without a sauce. All in all, this recipe is quick and easy, as I put them together on the fly after getting home from a doctors appointment. My mom absolutely loved the cakes, as the texture and taste are exactly how any “normal” version would be (minus the sickening richness). Please enjoy! In a food processor, puree plantain until completely smooth. Drain clump meat and place in a medium sized mixing bowl. Add chopped herbs and salt, mixing until fully incorporated. In a small bowl, mix together the plantain puree and lime juice. Fold the plantain mixture into the crab with a spatula until fully combined. Form the mixture into 4 crab cakes, 3/4th inches thick. In a medium sized pan, heat duck fat on medium-low. Once the oil begins to sizzle place crab cakes onto the pan. Let cook 3-4 minutes per side. 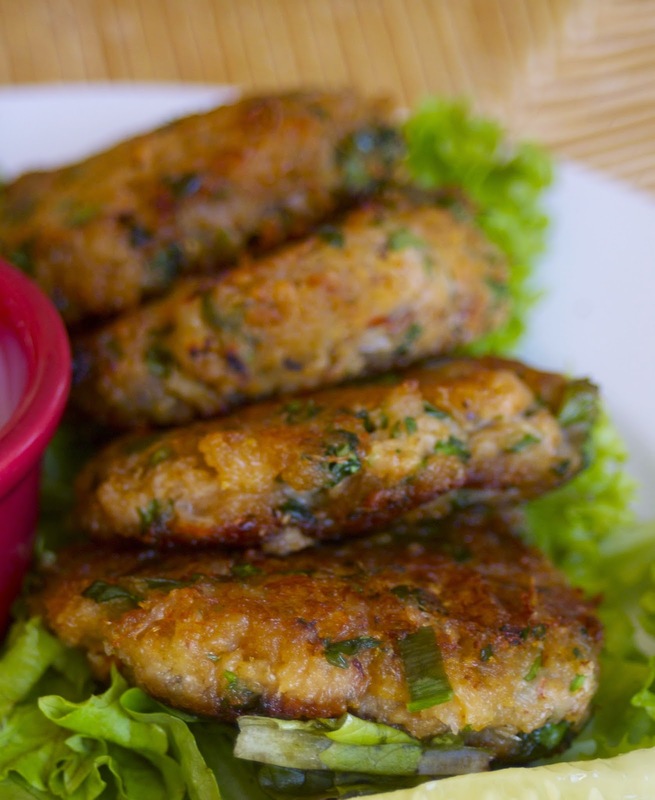 Place crab cakes on a plate and serve with desired sauce. If you do not want to dirty the stove, simply grease a baking dish with 1 tbsp of duck fat and bake the cakes for 20 minutes, at 400 degrees, flipping over 15 minutes in. If you are not a fan of crab, or simply can’t get any, you can also use canned salmon, sardines, or tuna! So excited for this recipe! I love crab cakes, and have been missing them since going GF a year and a half ago! Yum! These are really good! The plantain works great in place of the traditional egg and bread crumbs. They remind me of the crab cakes I used to get at Whole Foods. Thanks for sharing! These were terrific! I’m so happy to have crabcakes while on AIP! Thank you!